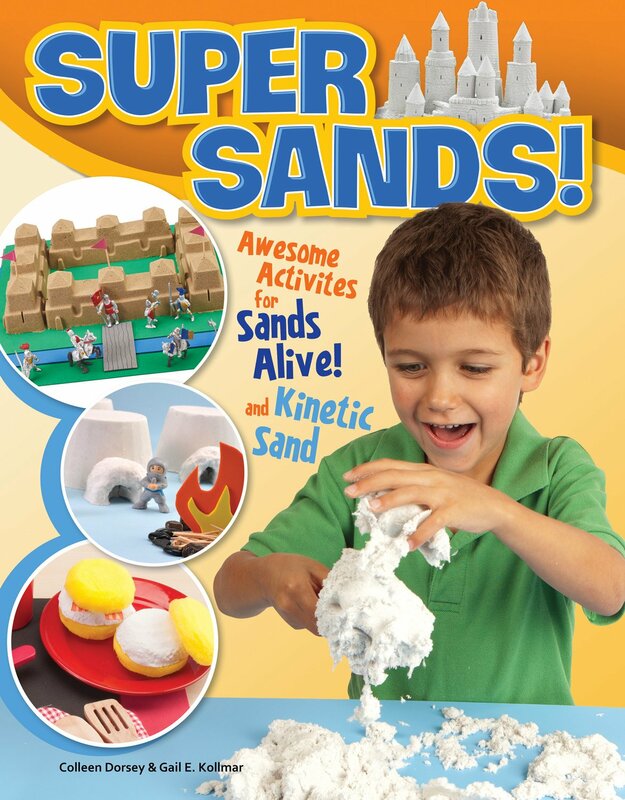 This guide to imaginative play with advanced indoor play sands offers 14 inspiring activities for parents and kids to enjoy together. Super sands combine ordinary sand with an active ingredient of Silly Putty(r) to create an entirely new state of matter. They look and feel like wet beach sand yet are completely dry. They move, mold, fluff, and squish like nothing else you've ever seen. These safe non-toxic materials stick only to themselves so cleaning up is a breeze. Use this book to jump-start your creative process.